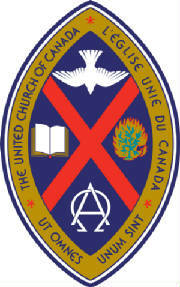 Welcome to Victoria United Church’s website! This site is a resource for members of our congregation and all who visit here to find out about services, upcoming events, and activities. We hope that after visiting our site, you’ll visit us in person. 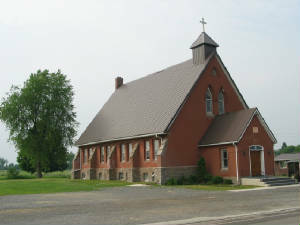 Victoria United Church is located near Prescott, on County Road 26, in Maynard, Ontario. Services are at 10:30 a.m.
Come back often to see what’s going on at Victoria United Church!